In the past year, Iran has failed to seize opportunities to cooperate meaningfully with UN human rights mechanisms in order to address these human rights challenges. 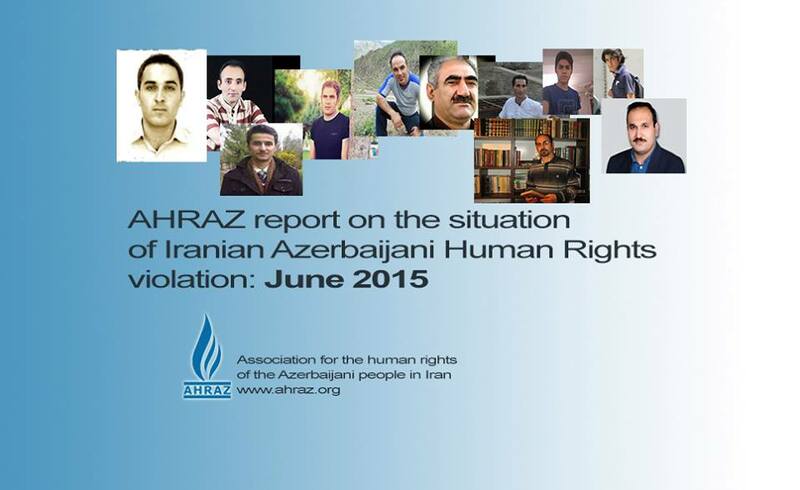 The country continues to deny independent monitoring from key human rights experts. Notwithstanding Iran’s 2002 standing invitation to the UN Special Procedures, and despite their numerous and repeated requests to visit the country, none of the 10 thematic mandate-holders who have sent a visit request have been allowed to access Iran for the past 12 years. Iran has also denied access to the two successive country rapporteurs appointed by the UN Human Rights Council. 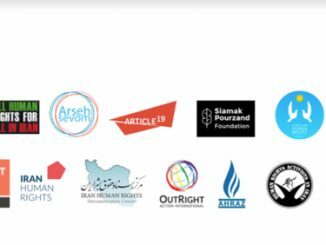 This lack of engagement is aggravated by the fact that human rights defenders who have communicated with international and regional human rights mechanisms, including different UN bodies, have faced reprisals from the Iranian authorities.